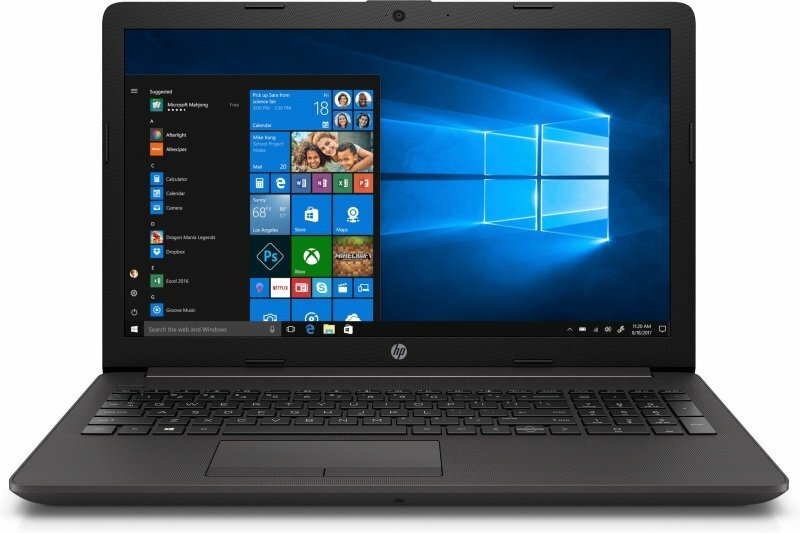 Powered for business Confidently complete projects with the latest technology including intuitive Windows 10 and the power of AMD Ryzen™ processor with DDR4 memory. 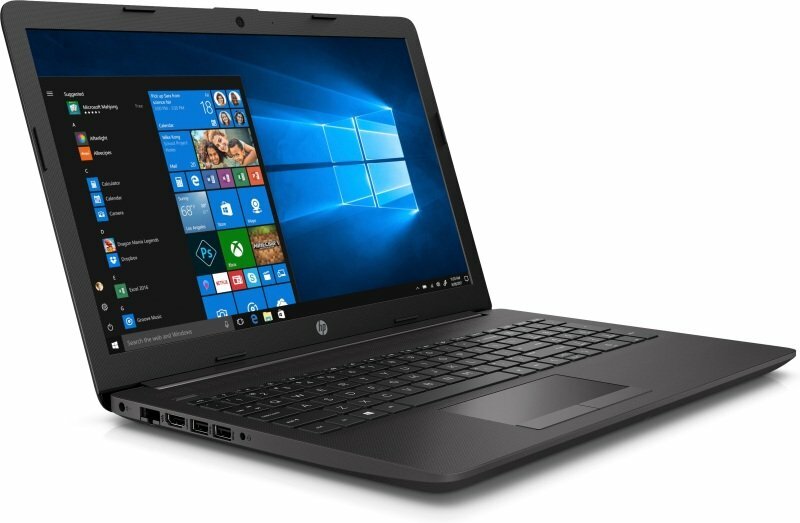 Durable mobile design Rest assured that the HP 255 can keep up with mobile workstyles with a thinner and lighter design. The durable chassis protects the notebook, so it looks as professional as you do. Well-connected This notebook is ready to connect to all your peripherals and is designed to fit the needs of business with an RJ-45 port and HDMI port.